Lets discuss How To Style Bridal Wedding Dress This Fall Season 2018. When we talk about the modern trends 2018 of dressing up yourself then how can we forget the bride! Here we have this fall season almost coming up and weddings are there in the pipeline. If you want to check out the fall wedding outfit for bride and modern trends 2018 then you are at the perfect spot. 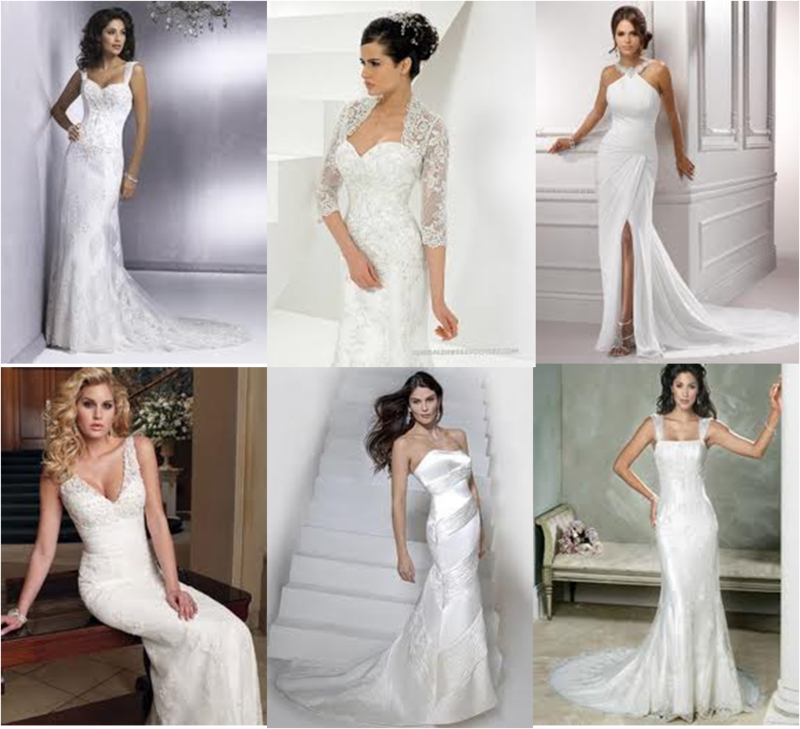 If it is a summer wedding and you are a bride then you must go for the embellished wedding dresses. These embellishments will be giving you more of the romantic look. Do not get scared that these embellishments will make you to feel the heat of the sun more! You can have your wedding outfit that has been all embellished with a laser cut kind of applique. You can have a shimmering kind of beaded dress for your wedding. 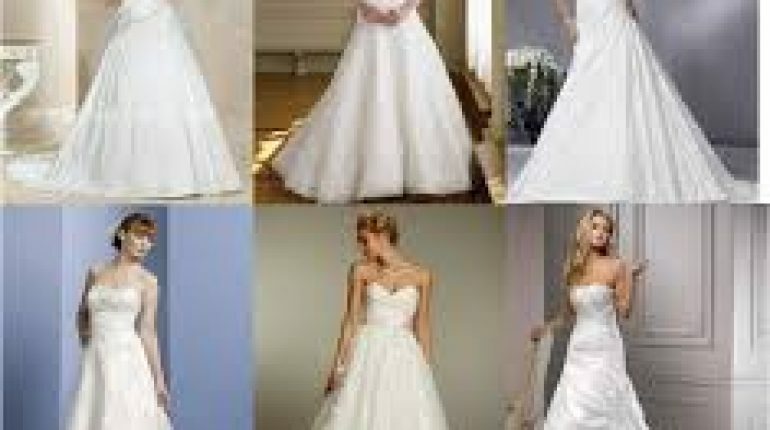 For the summer weddings, brides can go for the light form of the dresses, they can have their wedding outfits that do have plunging sort of necklines. 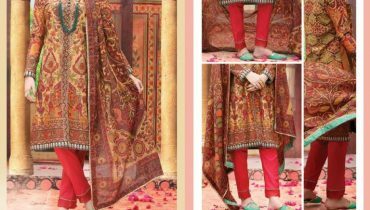 It will be better for you if you will be giving more dimensions to your bridal wear. 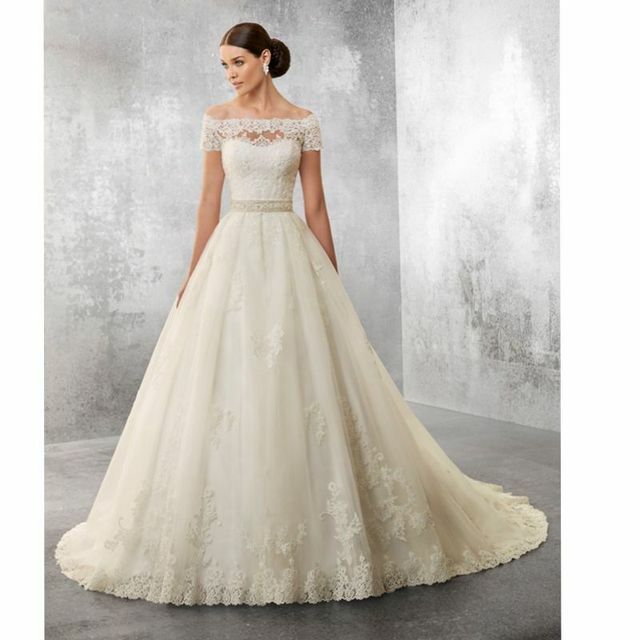 Have the dress which is all adorned with the floral applique, go for the lace embellished dresses. As your wedding will be in the summertime then make sure that your wedding wear dress should be carrying some softer details. 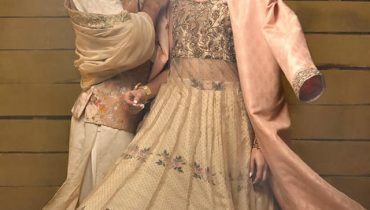 You can put up the addition of dabka or the shading of gota work at the waist of your dress, you can be putting up these feathers at the hemline of your dress. 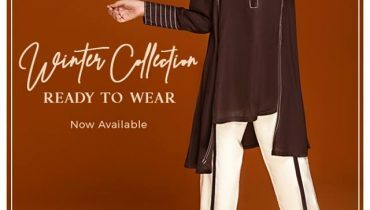 Silk and orangaza kind of fabric will be best for this summer time.